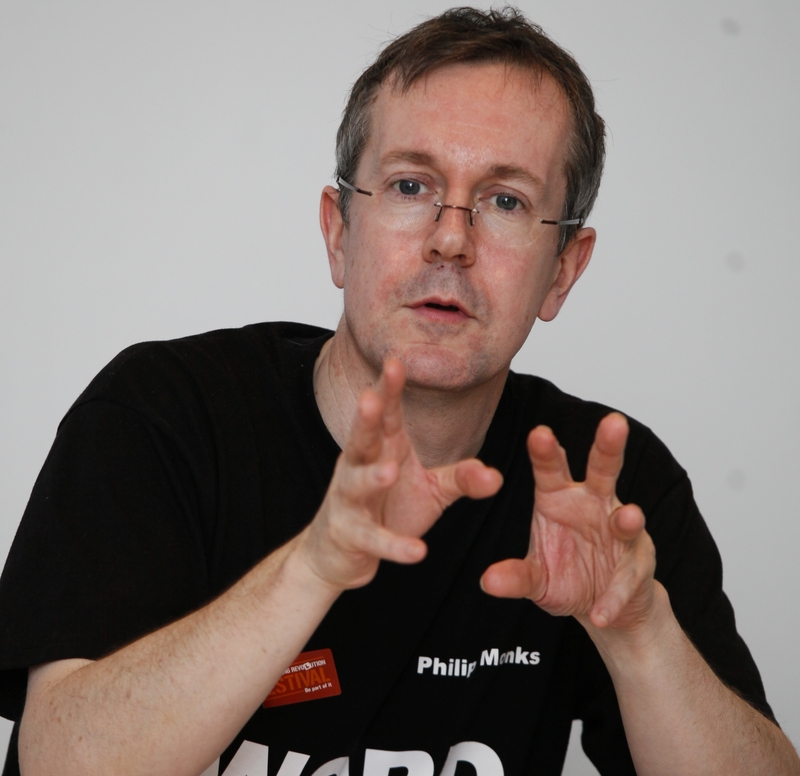 Hi, you’ve reached the website of Philip Monks, writer. I write poems and plays. I’m based in Bristol, but also have a long-standing connection with Birmingham. I’ve written over 20 plays for young people and families (as well as one or two purely for adults!) and have published 2 poetry pamphlets, edited several poetry and writing anthologies, performed at many events and regularly contribute to the Poetry On Loan projects. I completed a PhD in Creative Writing in 2018 on The Poetry Book In The Digital Age. I’m a founding partner of Hoopla Productions, specialising in music theatre for young people. There is a dedicated website for our play The Night Queen which will give you an idea of what we do. I have a close connection with Moving Hands Theatre and with Bristol Old Vic Theatre School and have adapted three Christmas shows for them to date. I enjoy working with schools, libraries, arts and other venues, from one-off visits to long-term collaborations and have been doing this for over twenty years! Some recent examples are on my workshops page. Do contact me at philmonks@aol.com if you want to know more about the workshops I offer. I’ve undertaken several writing residencies, especially with art galleries and museums and in 2013 was part of the large West Midlands project Art In The Heart. Some of the poems written by myself and others as part of the project can be seen at the Art In The Heart Poetry website. There is an anthology of work, Iris Of A Peeping Eye, co-edited by myself and Jonathan Davidson of Writing West Midlands. You can also watch a video around my poem The Act Of Looking, created by the wonderful Graham Kershaw on Facebook. I have been a Visiting Lecturer in Creative Writing at Newman University 2016-18 and I am also a long-standing Visiting Lecturer in Creative Writing at the University of Birmingham.